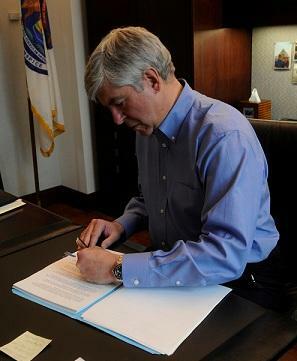 Governor Rick Snyder has signed a bill that stops local governments from adopting their own ordinances that cover wages and working conditions. The new law does not affect existing ordinances, but it does preempt nascent efforts to adopt local “living wage” and mandatory sick leave ordinances. In a written statement, Governor Snyder says it makes sense to ensure consistency in local ordinances that regulate jobs and employment. “The bill continues ongoing work to bolster the state’s job creation climate by ensuring that regulations regarding employment matters are uniform across the state.” he says. “That’s more effective than a patchwork of varying local ordinances employers must navigate. The measure was opposed by local officials and Democrats who say cities, townships, and counties should be allowed to set rules on working conditions in their communities. And they say it will make it more difficult to negotiate on tax breaks and economic development deals with businesses. State lawmakers have sent Gov. 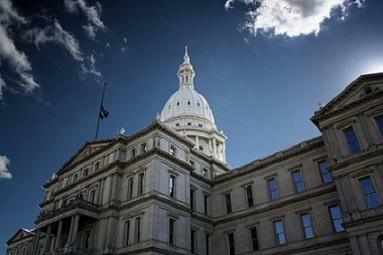 Rick Snyder a bill that would ban local minimum wage and benefit laws. The bill does not apply to ordinances adopted before this year. 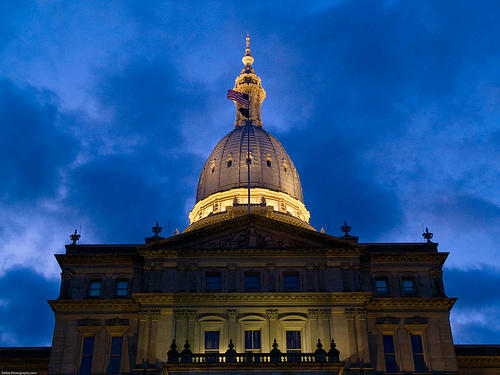 Republican supporters of the legislation say having a patchwork of different wage laws across the state makes Michigan less attractive to businesses. Democrats and some Republicans have criticized the bill. They say it's an attack on local control. Local minimum wage and benefit ordinances in place before this year would no longer be preempted by a controversial bill in the state Legislature. The state House changed House Bill 4052 so that it would only apply to local ordinances adopted after January 1, 2015. It would still stop communities from passing new laws setting local minimum wages and benefits. 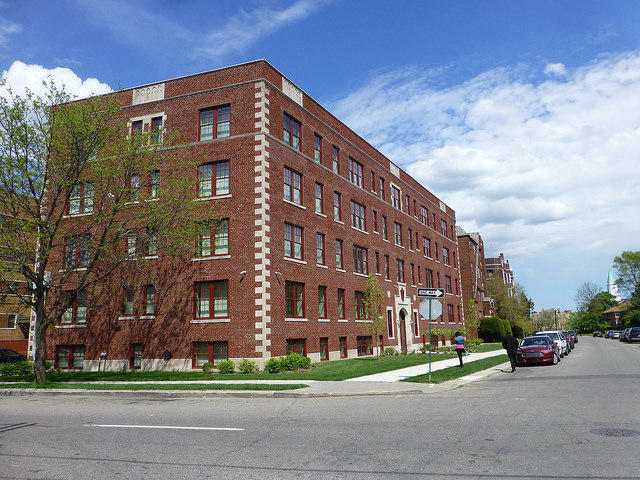 To afford an average two-bedroom apartment in Michigan, you would need to make $15.16 an hour, according to a recent study done by the National Low Income Housing Coalition. The hourly housing wage was derived under a few assumptions, the most significant being that the cost of rent and utilities shouldn't exceed 30% of a person's total income.